Within the Department of Homeland Security (DHS), U.S. Immigration and Customs Enforcement (ICE) uses two different methods to collect and assess data on detention costs; however, these methods do not provide ICE with complete data for managing detention costs across facilities and facility types. This book addresses the extent to which ICE has processes to track costs; standards vary across facility types and the reasons for any differences; and oversight and the results of that oversight vary across facility types. 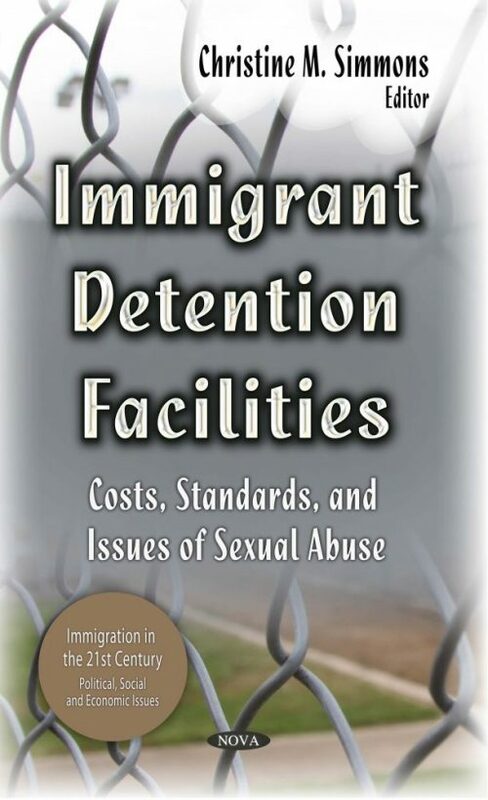 This book also examines what DHS data show about sexual abuse and assault in immigration detention facilities, and how these data are used for detention management; the extent to which DHS has included provisions for addressing sexual abuse and assault in its detention standards; and the extent to which DHS has assessed compliance with these provisions and the results.